Click the “Apply Now” puzzle piece above to download the application as a PDF. Open the PDF in a compatible reader, such as Adobe Acrobat (https://get.adobe.com/reader/) or “Preview” on OS X. Email your completed application to: info@hwbcare.com. Alternatively, print out the form and send it to the Lancaster office. County specific questions can be fielded by the applicable HWB office. Supportive Home care (light housekeeping and meal preparation) and PCW and CNA Positions. For more information, call 608-356-4666 and ask for Deb. All positions are part-time with flexible. For more information, call 608-723-6601 and ask for Lynn or Misty . Supportive Home care (light housekeeping and meal preparation) PCW and CNA Positions. All positions are part-time and flexible. For more information, call 723-6601 and ask for Lynn or Misty. Part-time hours available in Dodgeville area. 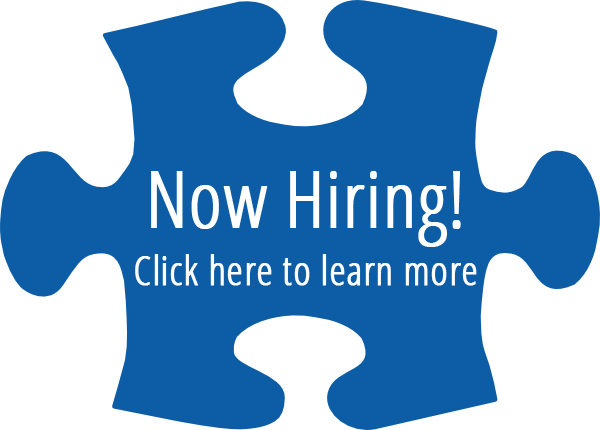 All positions are part-time with flexible hours in Richland Center.